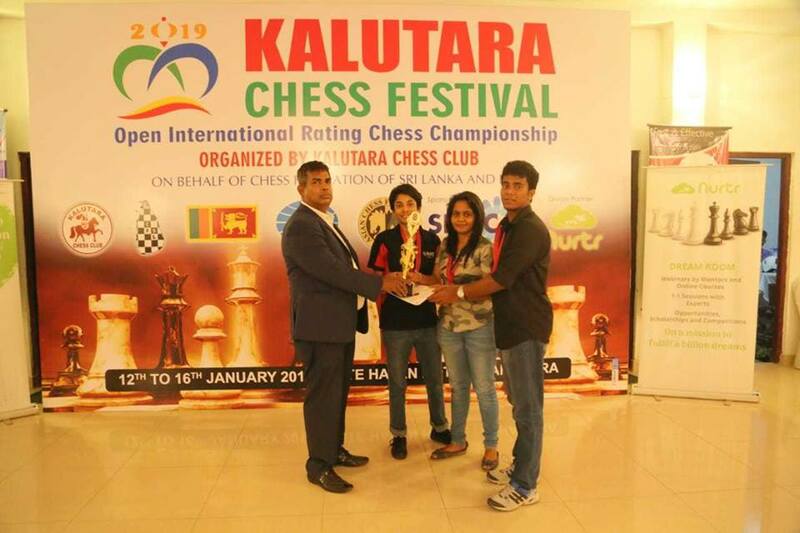 Organised by the Kalutara Chess Club, the Kalutara Chess Festival Open International Rating Chess Championship 2019 was recently held from January 12th – 16th, an event that saw many of our students shine through with their skills. Under the Team Event in the Higher Education Institutes Category, SLIIT brought home the Bronze medal, a combined effort by Tharusha Chankami, Kasun Wimalasooriya and Hasini Athukorale. 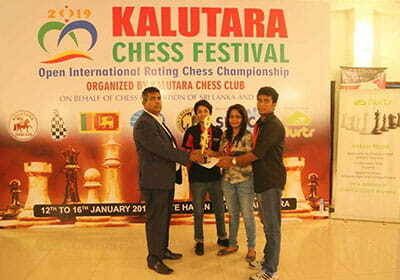 Both Tharusha Chankami and Kasun Wimalasooriya also won the Silver medal in the Women’s Category and was placed 05th in the Men’s Category respectively, two incredibly noteworthy achievements under the Individual Event.  Congratulations to all our winners!